Apple iPhone, iPad, and iPod users: Update your mobile operating system iOS now to patch a serious SSL encryption bug that opens you wide to a “man-in-the-middle-attack,” (MITM) especially when you use unsecured WiFi, for example at a cafe, hotel, or airport, even at your home. The flaw is "as bad as you could imagine" says one cryptography expert. The 7.0.6 update is for all devices that can run iOS 7; iPhone (4 and later), iPod touch (5th generation) and iPad (2nd generation). The iOS 6.1.6 update is for the iPhone 3GS and fourth-generation iPod touch. ATTENTION: The bug still exists in Apple's Mac OS X 10.9.1 desktop operating system and there is no patch for it at this time. This security flaw allows a cybercrook to use an insecure WiFi connection to put a man electronically "in the middle" of the transactions you make on your iPhone or iPad to intercept data. The MITM attack gives them access to the information you thought was secure like credit card numbers. The best protection is to plug that hole with a VPN product. avast! 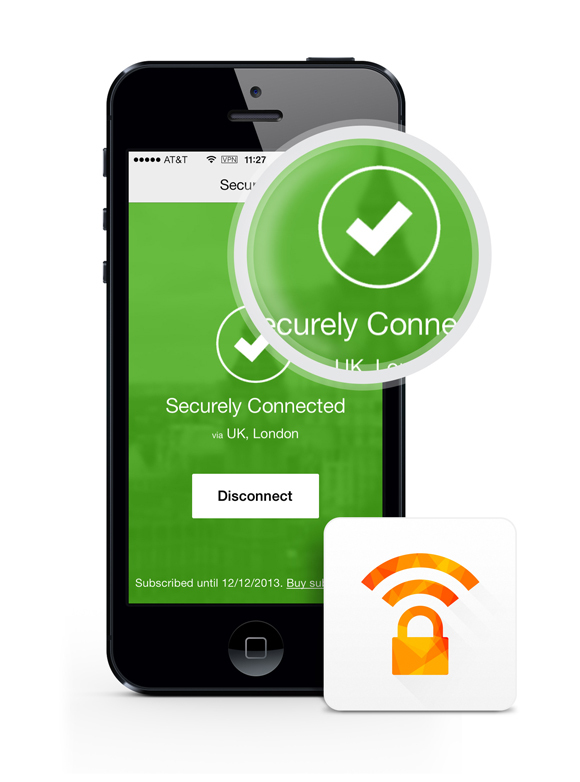 SecureLine VPN is available as a monthly or yearly subscription for iOS in the Apple App Store.